Having problems with your hot water heater or sump pump? Time to have those clogged drains cleaned out? 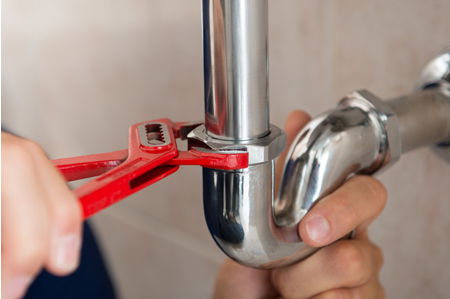 Any other plumbing or plumber services needed, we're the ones for the job! For 30 years, residents of South Central PA, and Northern Maryland have considered W. W. Gemmill to be "Absolutely the Best" at fixing their plumbing problems. Call 1-717-993-2233 and we'll send a plumber to your home to give you a complete diagnoses including parts and services required to solve your plumbing needs!